We, Anita and Anette, will begin a new phase in our lives in 2019: We emigrate to Namibia and plan to travel in Southern and East Africa in the coming years. We have already done this in the past twenty years, but now it will not only be a holiday once or twice a year, but always when we feel like travelling – and as we know each other, we will very often feel this urge. 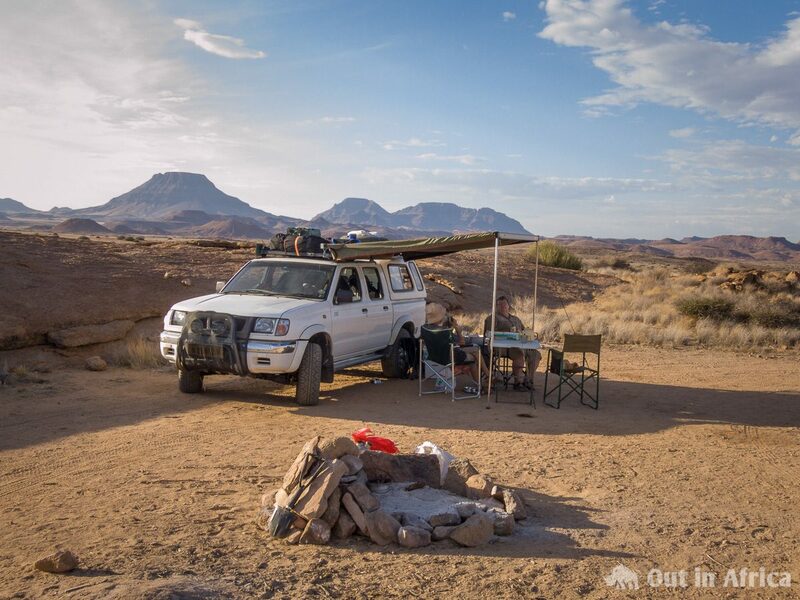 Travelling in Africa – About how we travel, tips and tricks for planning, equipment, off-road driving, camping, and much more. Destinations – Places of interest, but also accommodation, shopping, restaurants. At the moment still very limited to Namibia, but we plan to travel the whole of southern and East Africa. Animals in Africa – The main reason why many travel to Africa can be summed up in one word: Safari. The diversity of animals in their natural environment in Africa is legendary. Here we want to introduce to you not only the Big Five, but also the Ugly Five or Little Five – and of course the animals that you see time and again and everywhere. In addition we consider nature conservation very important – not only for the animals, which are threatened by extinction, but also for us humans. People in Africa – If you travel to Africa, it is important to deal with the culture, the language and the customs of the hosts. The many peoples and cultures in Africa are often foreign to us. But if you take a closer look, you can see how much we have in common. Plants in Africa – There are plants that you simply associate with Africa: Baobabs or acacias, for example. We know other plants from the garden centre (Usambara violet) or flower shop (Proteas). Then there are plants that promote our health (Moringa or Hoodia) or simply taste good (Rooibos). These and many more we want to introduce to you here. Travelogues – We also want to tell you about our journeys and experiences and maybe inspire you to follow our footsteps. If you don’t want to miss a posting, please subscribe to the RSS feed of this website.